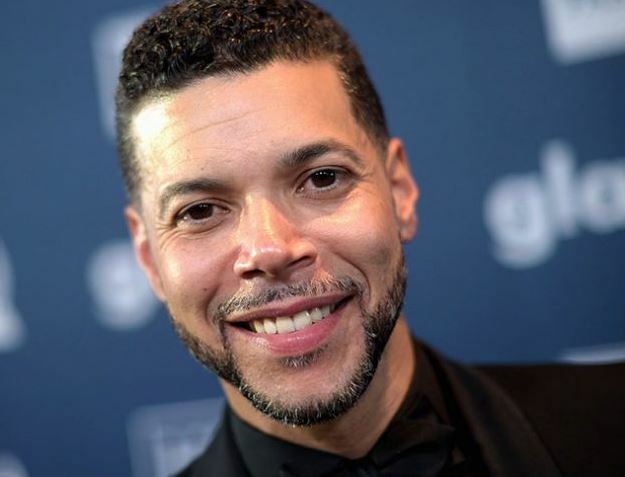 I’ve been watching Wilson Cruz since My So-Called Life, and I want to start out by commenting on why that’s important to me. Rickie Vasquez, Cruz’s character, was one of the first LGBT characters I ever saw on TV. I remember being stunned to see a gay person on TV. At that time, I remember one of the only other gay men I had seen on TV was Pedro Zamora on MTV’s The Real World. I had just come out to my family and a few close friends, and I was struggling to figure out where I fit in the world and how being gay would shape my life. Seeing Cruz on screen made me feel better, more hopeful, about where the world was headed. When I found out that he was gay in real life and was open about it I was astounded. I was reminded that I wasn’t alone, and that perhaps I wouldn’t have to hide my entire life. Reflecting back, it was moments like these that helped push me in the direction I went in life. I became a slightly militant activist when I went to college. Later, I volunteered in many different roles in a LGBT center in my community. Maybe Cruz had something to do with this. Wilson has an established history in entertainment, and he has played a variety of roles. He continues to play gay roles unapologetically such as in Noah’s Arc and Coffee Date. Additionally, he has continued to leverage his position as an activist with his work with GLAAD and GLSEN. In a GLAAD speech published on YouTube on September 16, 2016 after the Pulse Club massacre, Wilson talked about storytelling as a way to connect with people and accelerate acceptance. Although all stories aren’t as heartbreaking, Wilson has been a storyteller for our community for decades. Wilson said in an interview, ““Not only do I believe that a TV show can bring about real change, I have been a witness to its power” (DaMan, 2017) He was one of the first, and that had to take courage and passion. Cruz says when asked if he was afraid to be his authentic self in his life and career, “I didn’t have anybody saying to me that I could be and do whatever I wanted… I wanted to be that for somebody else” (BHL, 2014) It seems like this has been a driving force in his life, to be to others what he didn’t have. It was just a few days ago that I was reminded of all this when I saw Cruz on Star Trek: Discovery portraying an openly gay, in a relationship, officer in my favorite TV show. This isn’t technically the first time we’ve seen an LGBT person on Star Trek (Sulu in the Abrams films), but it was the most impactful. I’m amazed to see myself represented on Star Trek, and I’m proud of Cruz for being the one to do it.